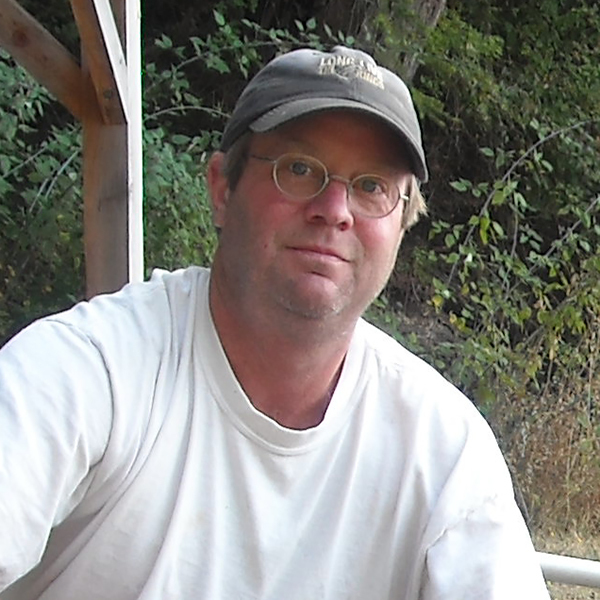 Mike is a longtime fisheries biologist with experience and training in many areas of natural resource management. Prior to joining LLTK’s staff in 2001, he was a district watershed manager for the Middle Deschutes Watershed in central Oregon. Mike holds a B.S. in resource geography from Oregon State University. He and his wife, Tina, live on Orcas with their son Soren.